HomeCinemaMasalaHrithik Roshan is the only Superstar apart from the Khans believes Tiger Shroff! In a recent interview, the actor who is a self confessed Hrithik fan shared that his ultimate aim is to be the next superstar and he is following Hrithik’s footsteps to attain the same. 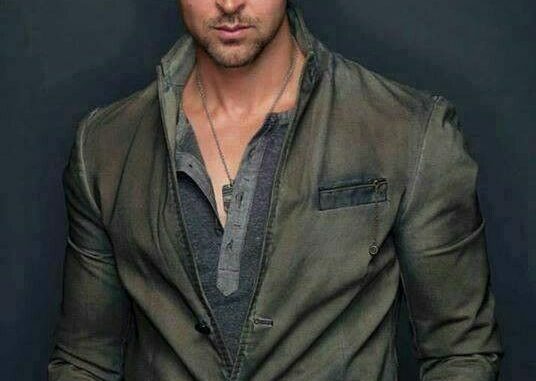 Tiger is known to have spoken at length about Hrithik’s stardom and how he is the ultimate superstar for him possessing all the qualities one could imagine. Having said that, Tiger’s statement comes across as a finding of sorts that Bollywood hasn’t seen a superstar other than Hrithik Roshan in the recent past. Hrithik emerged to fame with his debut film, touched the lengths of stardom ever since. After the Khan’s, Hrithik is the only existing Superstar in today’s times. The actor not only has a good control over urban India, but is relative even in the rural areas. Hrithik has been the last actor to have a Pan India connect post the Khan’s and that is what justifies his current fandom. He has also set career goals for all the emerging actors in town. The newest to have been walking on Hrithik’s path is Tiger Shroff following which Actor Sidharth Malhotra also expressed his awe for Hrithik by posting on social media how Hrithik knows how to “raise the bar higher and higher”. 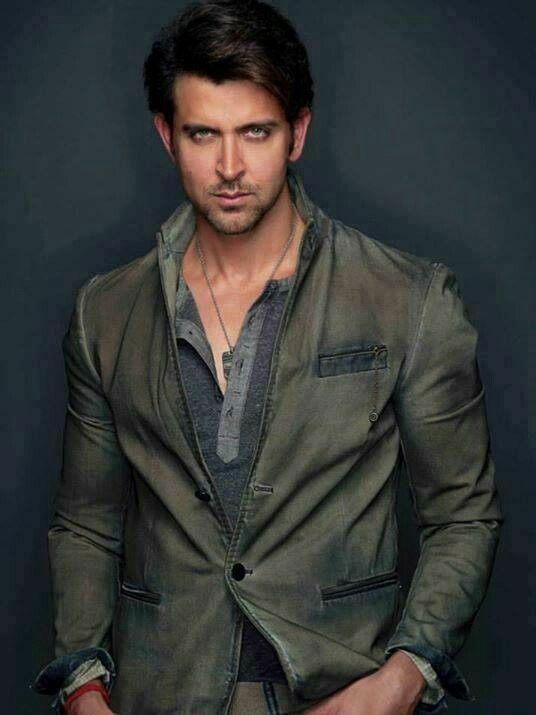 Looks like the newbies have a lot to take away from Hrithik, the reigning superstar of Bollywood at present. Hrithik Roshan introduces co-star Pooja Hegde as the chosen one!